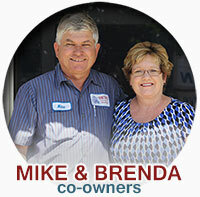 Mike & Brenda relocated from Minnesota to California in 1983 to open Metro Transmission with Brenda’s father Bob. They have 3 children and 5 grandchildren. They enjoy functions at their Church, motorcycle rides on their Harley and spending time with their grandchildren. Mike is an ASE Certified Master Technician. As co­owners, they are proud to be a part of building Metro Transmission into the trustworthy business it is today. Michelle is a native Californian and has been married to Rick since 1987. They have 3 children. They enjoy spending time with friends & traveling up the coast, taking in the sights whenever possible. Rick is an ASE Certified Master Technician. 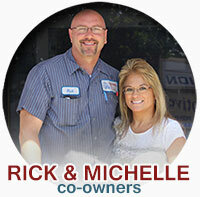 Being active co­owners, they strive to give you 100% satisfaction with your experience here at Metro Transmission. 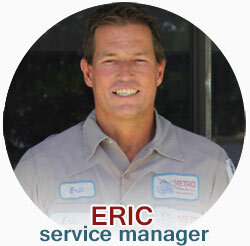 Eric joined the Metro family in 2006 when Bob Grant decided to retire after 50 years in the business. He has been in the automotive industry since 1990. He is the service manager at Metro and holds an ASE Consultant Certification. He has one daughter and enjoys spending time with her as well as at the beach and off­roading in the desert. He has been a true asset to Metro Transmission in keeping with the business ethics that we stand behind. 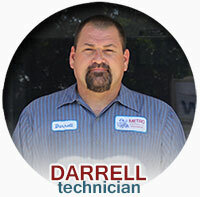 Darrell has been with Metro since 1996. He has various job responsibilities and achieves them all with quality and excellence. He is married and has one son. In his off­time he enjoys long rides on one of his custom motorcycles. Ricky has been with Metro Since 2014. 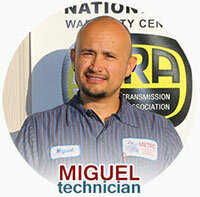 He is an ASE Certified Master technician who has been in the industry for many years. His knowledge and experience is an asset when it comes to the complexity of today’s vehicles. 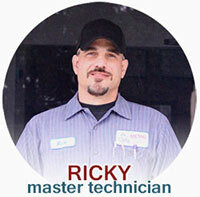 Whenever possible in his free time, Ricky enjoys camping and ocean fishing. Miguel is the newest member of the “Metro” family. His ability to provide a thorough and complete diagnosis and repair assures the quality of service you deserve when choosing an automotive facility. When he isn’t here at Metro, Miguel spends time at the beach with his family and attending his church.